Vodafone Effectively Halves Data Prices; Promises Launch of 4G Services By Year End! With Bharti Airtel launching their 4G services commercially in 296 towns and cities in India, it is time for other telecom operators to gear up for intense competition, especially in mobile internet space. Vodafone yesterday announced that they will now be offering double data on pre-paid data recharge packs, effectively bringing down the prices of their data offering to nearly half. Currently, this offer is available in Mumbai only, but is expected to be launched across India. One cannot help but think that this move has something to do with Airtel’s 4G commercial launch. The announcement has come on the same day as Airtel’s 4G launch. Airtel is offering 4G speeds at the same rate as 3G, and it is obvious that many subscribers from other telecom operators may move to Airtel due to their 4G offerings. By doubling the data on the pre-paid data recharges, Vodafone now becomes quite attractive to heavy mobile internet users! When is Vodafone 4G coming? Airtel’s launch has now pressurized other to launch their 4G services in a hurry. In the 4G auctions held earlier in the year, Vodafone bagged nearly 5 MHz of spectrum in the 1,800 MHz band for Delhi, Mumbai, Kolkata, Karnataka and Kerala. Singh confirmed that Vodafone will be launching 4G services by the end of the year. Vodafone is currently conducting 4G trials in all these 5 circles. With Reliance Jio approaching the market aggressively in 4G services arena, both in terms of offerings and as well as price, it is going to be tough for the incumbents to hold on to their mobile data market share. We are surely in for some intense competition between various telco’s in India. 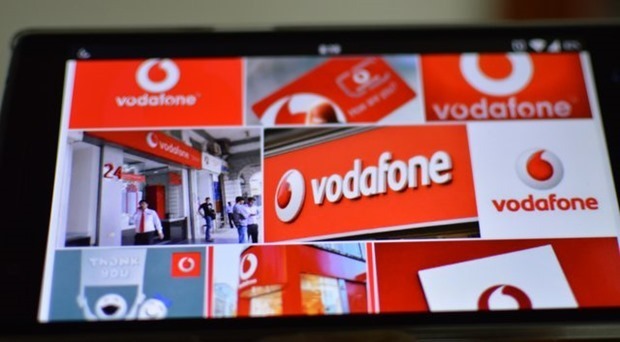 "Vodafone Effectively Halves Data Prices; Promises Launch of 4G Services By Year End! ", 4 out of 5 based on 10 ratings.